I now live in Axminster in East Devon. I offer bespoke 1-to-1 Art Lessons in my home. These private lessons offer the nervous student complete privacy to explore their new hobby. My students love the personal attention and enjoy quick progression from tentative early work to confident paintings in just a few weeks. They often remark on how much enjoyment they have in taking part and how much confidence they gain from the sessions. I also offer one off private lessons to more experienced students who’d like to try a new medium or technique in a friendly safe environment. I have a great deal of interest in offering art as a healing therapy, it gives a unique experience of relaxation and concentration helping the client/student access the ‘right’ creative side of the brain which means we can ‘talk’ to the unconscious mind which gives us an amazing insight into what is needed on a deep level. Solutions and ways forward are often found through this gentle therapy. Please contact me if you’d like to know more about my Healing Art sessions. My classes offer the complete beginner a safe and friendly environment in which to begin their new hobby. Classes have a maximum of ten to twelve students and run for 2 ¼ hours with plenty of tea, coffee and biscuits on offer! Soon the ‘beginner’ becomes an ‘improver’ as confidence grows rapidly with my beginner teaching techniques. I have developed a programme for the complete beginner to follow which allows them to gently progress from drawing to painting. Many of my students have been with me for years and have enjoyed meeting each other weekly and making new friends. I’m happy to organise an outing to visit a major exhibition (eg Manet trip, London) or a painting excursion to an interesting local location. As an experienced tutor and West Country artist, working and teaching regularly in the South West area and The Algarve, Portugal, my gentle and encouraging style of teaching will beguile you into wanting to learn more. I mainly teach and encourage beginners to discover the wonderful world of colour and light found in everyday life. A selection of quotes from current students. 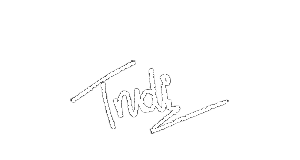 "Trudi's painting classes are friendly, warm and great fun. Trudi has a gentle and effective way of teaching. 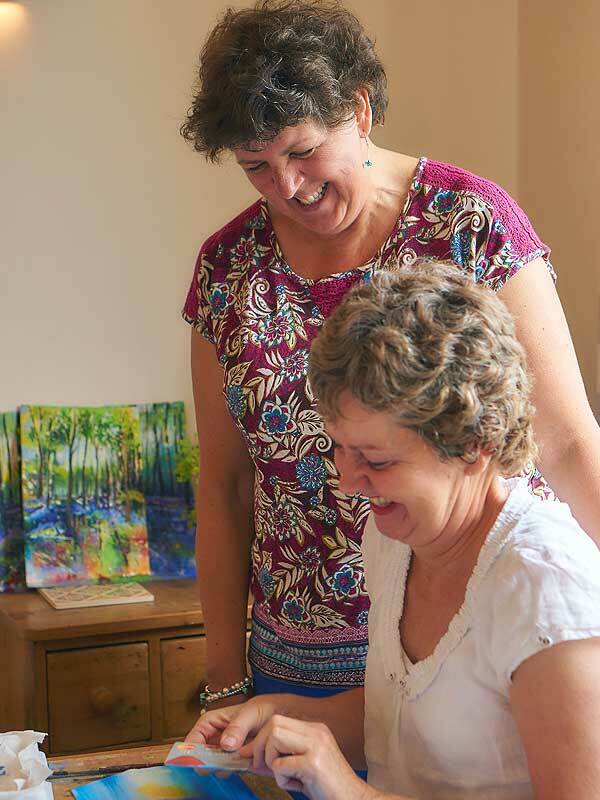 I have also thoroughly enjoyed many painting holidays with Trudi." "Very friendly class of mixed abilities, all welcome, all encouraged. We can see improvements! I have tried all mediums - oil, acrylics, watercolour, ink, pastels, crayon. Each has its own merits, it's nice to have full days with a medium to really get absorbed." "I find art class a very inspiring and creative place. I look forward to it every week. I love pastel drawing. It's a good sociable morning with excellent coffee + biscuits!" "I have been encouraged to try different mediums and techniques - some of which I would never have done without encouragement. A challenging but very friendly group activity, something I look forward to each week."